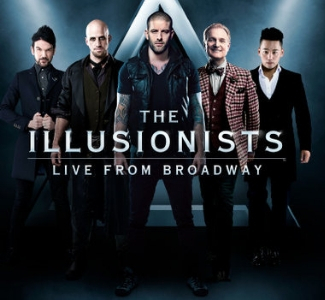 The Illusionists are a group of 5 stars, each a master of their own magic act. The 5 acts include The Trickster, The Inventor, The Deductionist, The Manipulator, and The Daredevil, each of them are pros in their area and guarantee a unique show experience. Stay at the Oxford Suites Redding!